Please come out to Regal Cinemas Deerfield Towne Center 16 on Thurs. 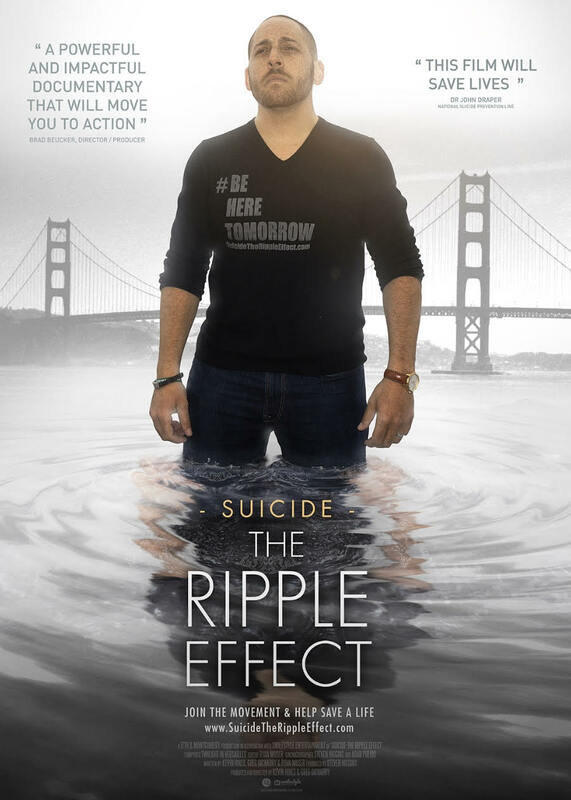 4/19 at 7:30pm to see the Suicide: The Ripple Effect film! Proceeds will support 1N5’s efforts to provide local schools with mental health, resiliency, and suicide prevention programming and ultimately, stop the stigma and end youth suicide. Please come out and support!